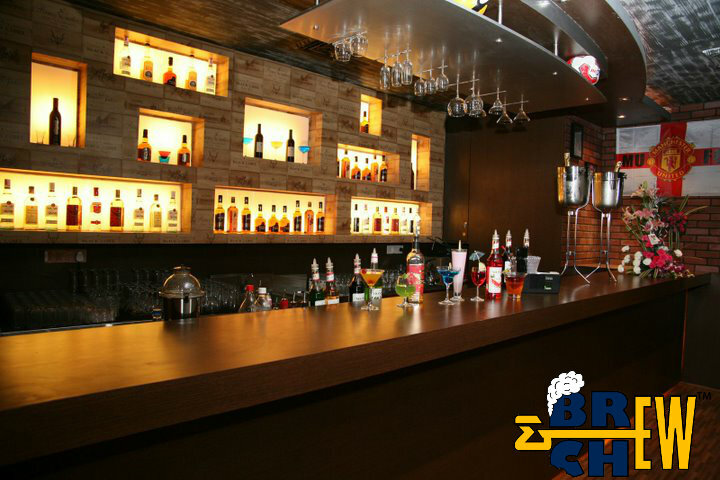 Xtreme Sports Bar is a very homely restaurant that serves great food and affordable price on alcohol. It is a perfect place to have a quiet evening with friends or girlfriend. 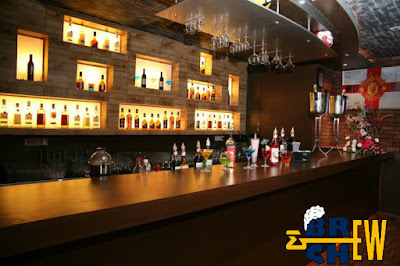 The interiors of the pub are designed well which makes the place look better. A nice time partying or a date with girlfriend, i suggest this place because it has great theme based music, affordable rates and a pleasant atmosphere.